searching for a Hadrian head found in Jerusalem at the late 19th c. and is now in the Hermitage? I learned about this head while researching about Aelia Capitolina a few years ago. 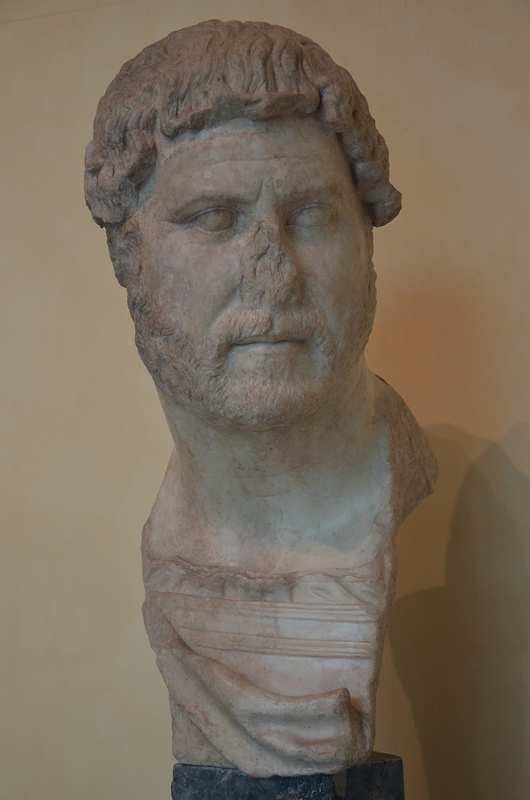 However I do not think this portrait actually represents Hadrian. It does not correspond to any of the portrait types of Hadrian.